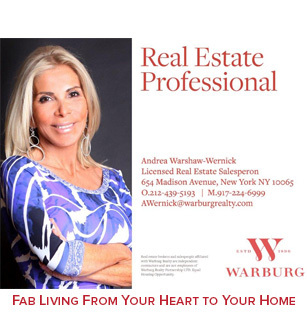 In honor of Breast Cancer Awareness Month, our host here at Fabulous at 60, Andrea Warshaw-Wernick, sat down with one of our Dream Team members, Dr Laura Corio. Dr. Corio shared with us some amazing information that could possibly save your life. Breast cancer is the most common cancer in women worldwide. It is estimated that more than 1.6 million new cases of breast cancer occurred among women worldwide in 2010. Early detection, and following the advice that Dr. Corio gives us in this video could make all the difference in the world. Please watch and share with all the women you know – thank you and we wish you a healthy and happy life!!! What’s HOT For Halloween at Abracadabra? Why is Vitamin D the ULTIMATE Supplement?